PDF documents are sometimes locked i.e. password protected for content security and various other reasons. It is a great way to ensure the security of the content and have exclusive access to the document. But many times you encounter a problem when you need to edit a PDF document and it is locked. The files encrypted with passwords have been done so for a reason by the owner but still if you might need to open and edit such documents. In such cases, don't panic because the solution to edit these files is very easy. Now let's learn how to edit a locked PDF on your Mac or Windows computers with PDFelement Pro. PDFelement ProPDFelement Pro (macOS 10.13 High Sierra Compatible) can easily unlock PDF document that have been secured with passwords. You can also convert these documents and then edit them despite any kind of password security. You can also edit and include various formatting options to increase the overall look and feel of the file. There are features that allow you to add bookmarks, annotations, delete pages or add pages and save it on your computer. After editing the document you can also convert it into Word file for various purposes. 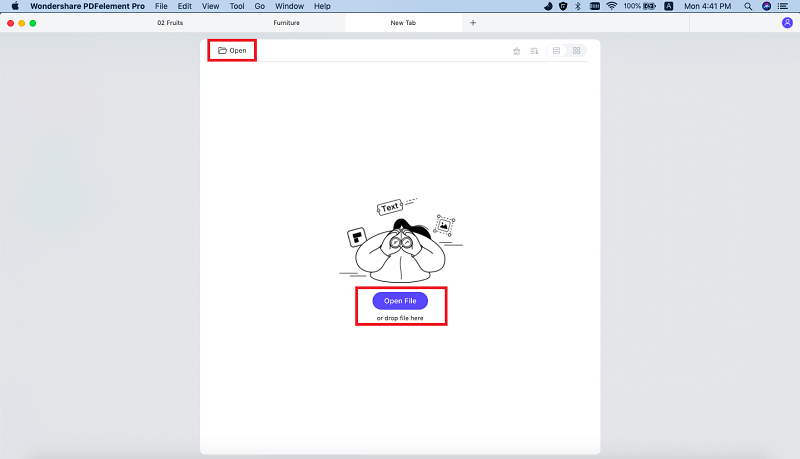 Edit texts, watermarks and other components in PDF easily. Allows you to encrypt and secure PDF files with e-Signatures and passwords. Edit and convert scanned PDF documents with multilingual OCR feature. You only need to follow two steps to edit locked PDF files. Firstly you need to get rid of the password restriction and then start on the editing process. PDFelement Pro is very effective tool to easily achieve these two steps and have a totally hassle free experience. After installing the PDFelement ProPDFelement Pro to your Mac OS, let's start the decrypting process. First import the protected PDF document by clicking on the "Open Files" option which will pop – up a dialog box to browse different files. After importing the file, click on "Convert" to activate the conversion process of PDF document to Word. As soon as you start converting the file, the software will also automatically decrypt all passwords associated with the file. Any or all passwords will be removed from the PDF file. You can now easily edit the file in Word format. PDFelement Pro will guide you through the process without any hassle. The software has a very user – friendly interface to save time and brains. Just like PDFelement Pro provides a great user – friendly PDF editing software for Mac OS users, in the same way it also has a very good PDFelement ProPDFelement Pro that helps you edit more than one file at a time i.e. a collection of files can be edited at the same time through the software. Another great feature of this app is the inbuilt OCR technology which helps you edit scanned PDF documents through this app. This software will not allow you to convert the PDF to Word and will retain the same formatting and layout. 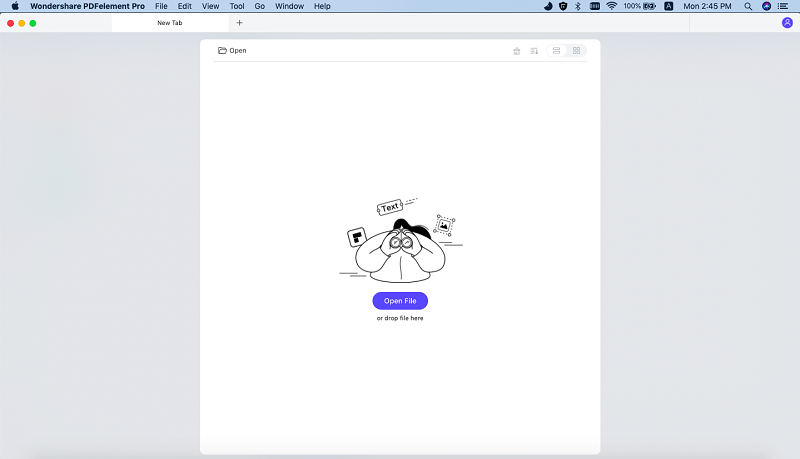 But it lets you convert a section of your PDF document. 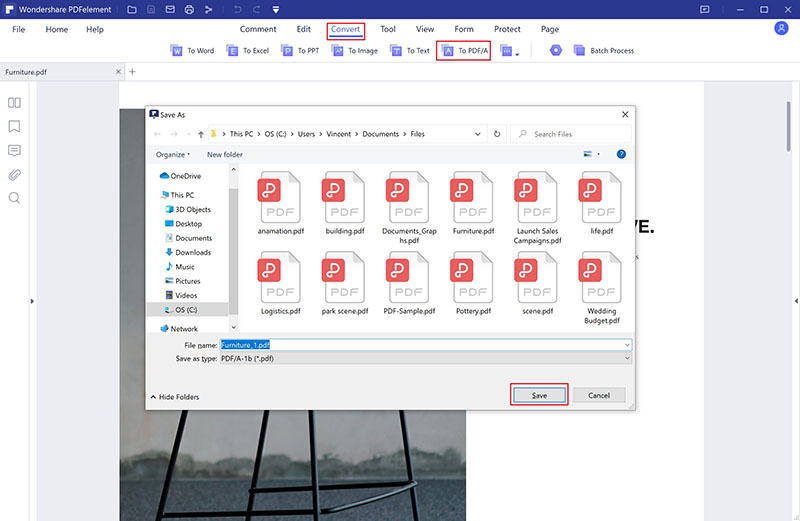 By converting even a small segment of the PDF document you can easily unlock the whole PDF file which will grant you editing and printing permissions. After downloading the software, launch it and start importing the password protected PDF document you want to decrypt. To import files, click on "Open" and then browse the files and choose the one you wish to decrypt. If a password is required to open the file (as well as edit it) then you will need to convert the file to get editing permission but if the PDF asks for open password and closed edit permission then input the password and edit in the software without converting the file. Go to the the Welcome page of the PDF Editor and then click on the "Convert" button. Choose the format in which you want to convert your PDF document. 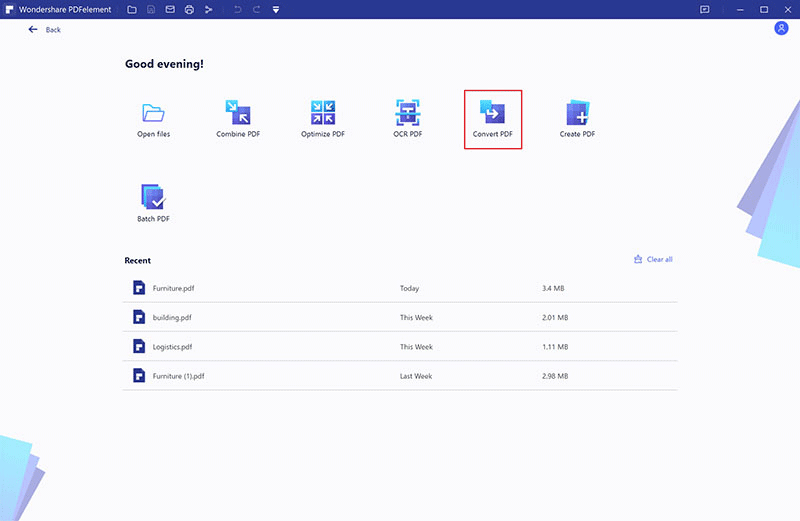 You will guide to select a place where the file needs to be saved and you need to ensure that the pathway to the file is exactly what you want. Once that is ensured, click on "Save" to begin the conversion process. Wait for the file to be converted. Converting the file also simultaneously decrypts it i.e. as soon as your PDF file is converted the software removes all kinds of passwords.